Stellar keeps developing powerful, advance, yet simple tools for data & password recovery, repair, maintenance, erasure and secure backups. Our services division in Asia and Europe ensure fast, efficient & secure data recovery (upto 100%) from severely crashed hard drives or damaged storage devices within shortest turnaround time. Our dedicated team of highly experienced R & D engineers work on innovative technology to meet evolving industry challenges. 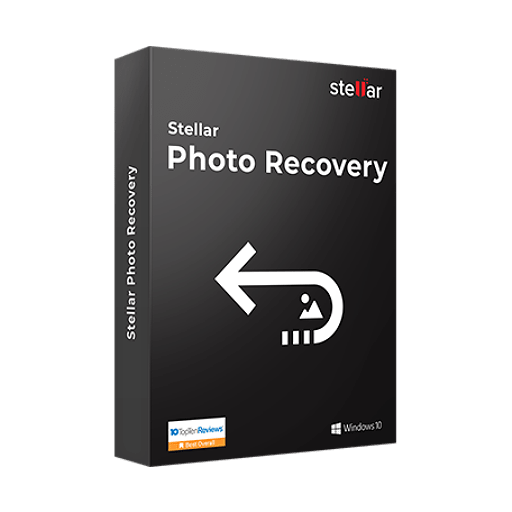 Since 1993, Stellar is a customer oriented data recovery solution provider bringing back smiles after critical data loss situations. With a strong presence in USA, Europe and Asia; today we have more than 2 million+ happy customers spread across 190 countries. 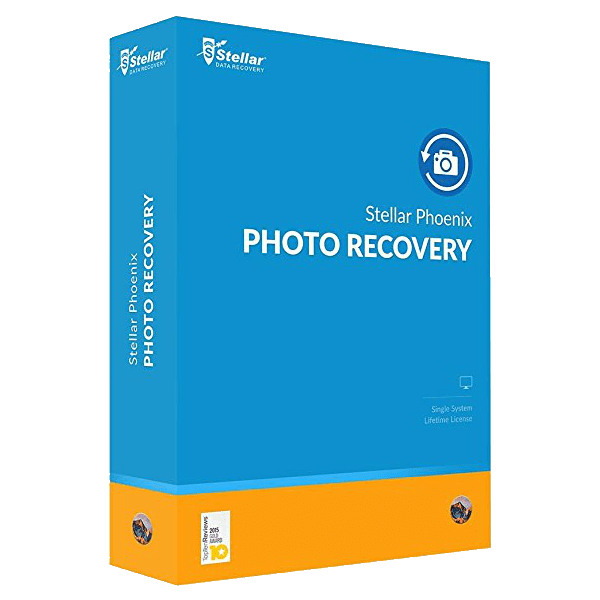 A Complete Do-It-Yourself photo recovery software helps you recover your photos lost due to deletion, corruption or formatting of sd card, hard drives. 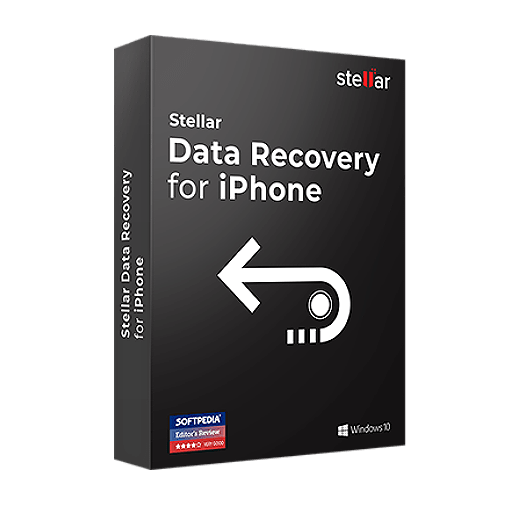 Recovers all deleted data including contacts, messages etc from your iPhone & ‘iTunes’ backup files. 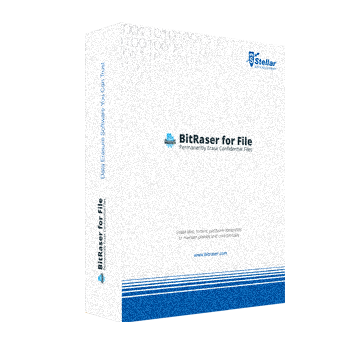 Recovers lost / deleted / formatted pictures, songs, videos and other multimedia files on your Mac. 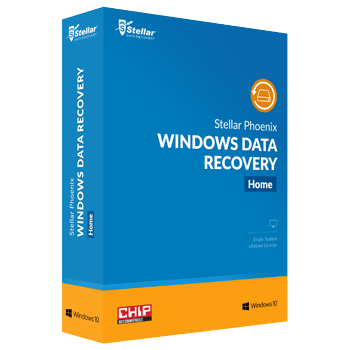 Stellar Data Recovery is offering 5 bestselling utilities at the price of 1. 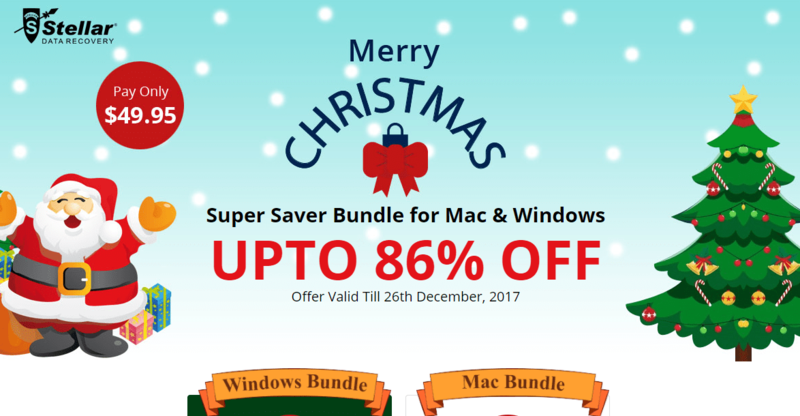 Bundle has 71% discount and is available at $49.99 only. 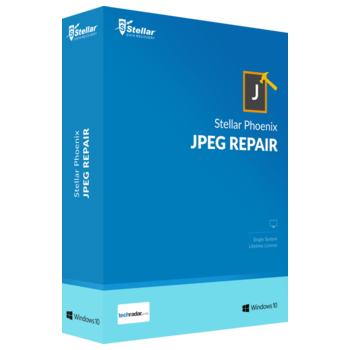 The professional JPEG photo repair software to repair corrupt or damaged JPEG files.